Life is just better with juicy delicious peaches. All I can say is we have eaten pounds of peaches these last few weeks. We had a bumper crop this year and have been enjoying the goodness of peaches all by themselves, in baked cobbler, diced up over home-made granola, blended into a smoothie and more. There’s more than just flavor that make peaches delicious. Here are 5 yummy factors that make peaches so incredible. Metabolic syndrome is a cluster of conditions including increased blood pressure, a high blood sugar level, excess body fat around the waist and abnormal cholesterol levels. When these conditions occur together it increases your risk of heart disease, stroke and type 2 diabetes. 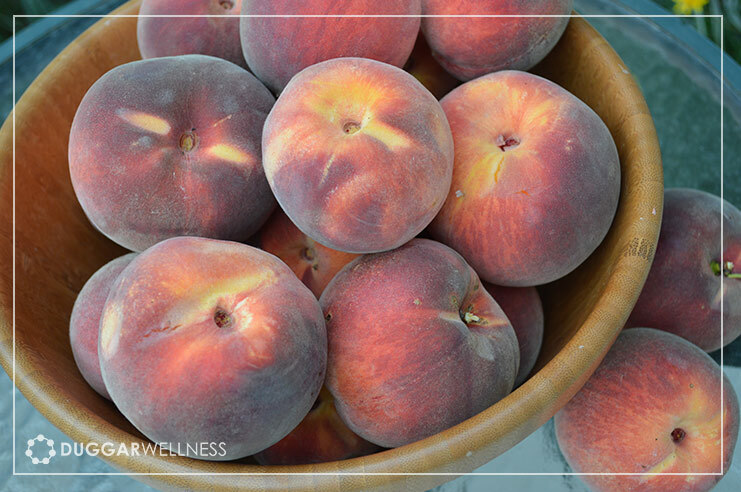 A new study done by Texas A&M shows that stone fruits like peaches, nectarines and plums contain compounds that have anti-diabetic, anti-inflammatory and anti-obesity effects on the body. The fiber, potassium, choline and Vitamin C contained in the peach all work together to support and sustain a healthy heart. Vitamin C, an antioxidant protects the skin by fighting damage caused by the sun and pollution. When vitamin C is eaten in it’s natural form or applied topically it has been shown to reduce wrinkles and improve overall skin texture. So let that juice run down your chin and don’t wipe it off, just wipe it in! 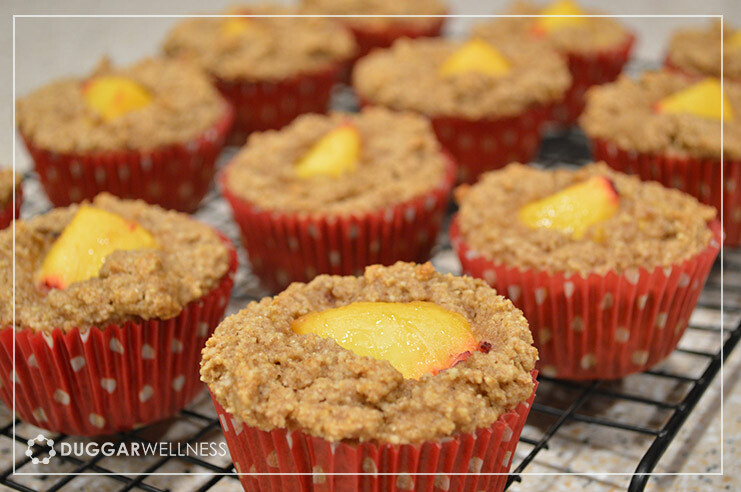 With over 80% water content and high in fiber peaches increase ease of elimination and can have somewhat of a diuretic effect and also helps to settle the stomach. 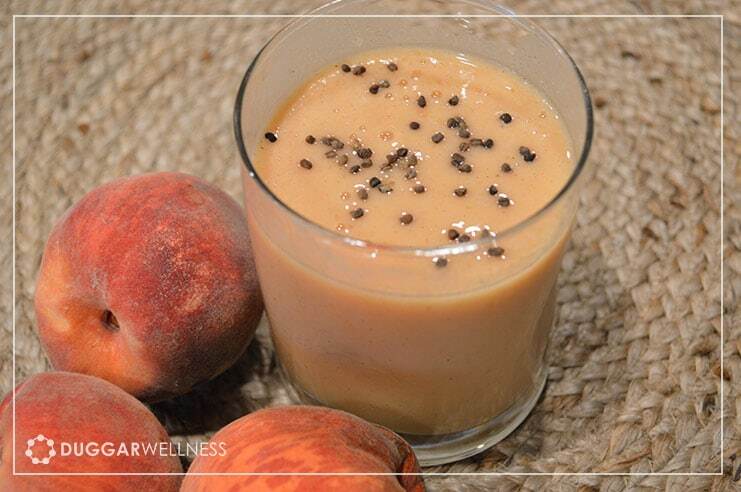 Peaches also help rid the digestive tract of intestinal worms because of their antimicrobial properties. 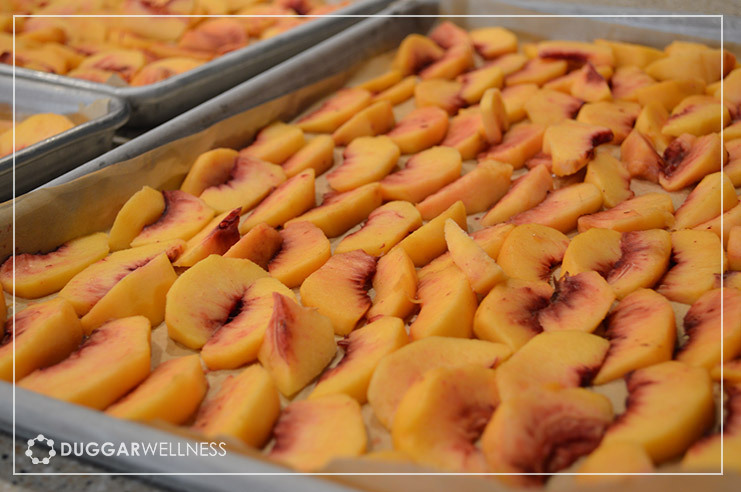 Peaches have excellent anti-inflammatory properties because of their high content of Vitamin A and fiber. How do you savor a peach? Copyright 2016 © JW Duggar, Inc. All Rights Reserved.